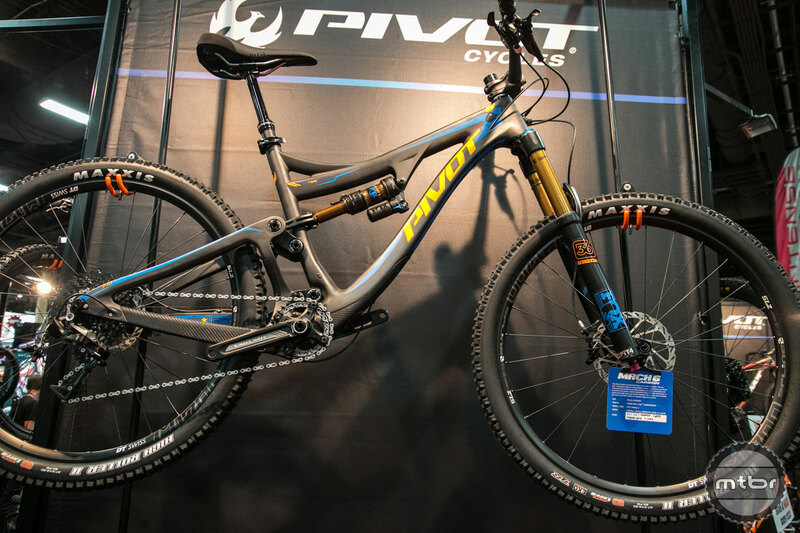 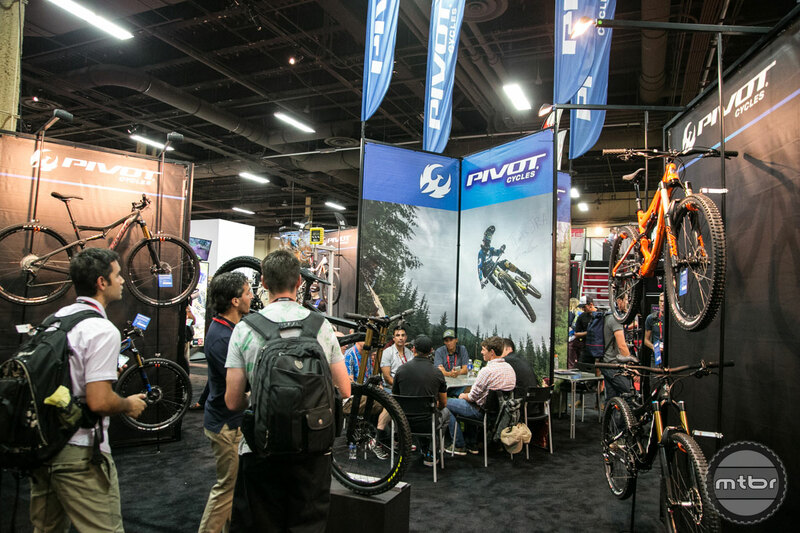 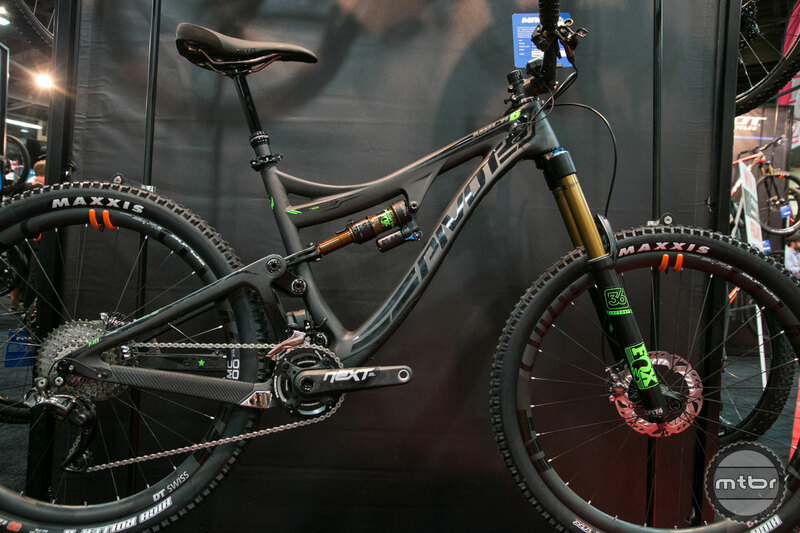 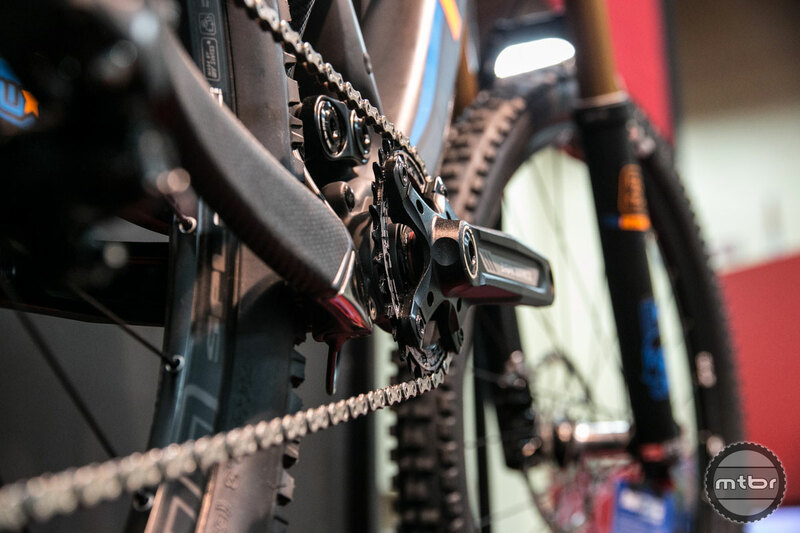 Pivot Cycles launches a redesigned Mach 6 Carbon, an all new Mach 6 alloy, and the versatile new 429 Trail. 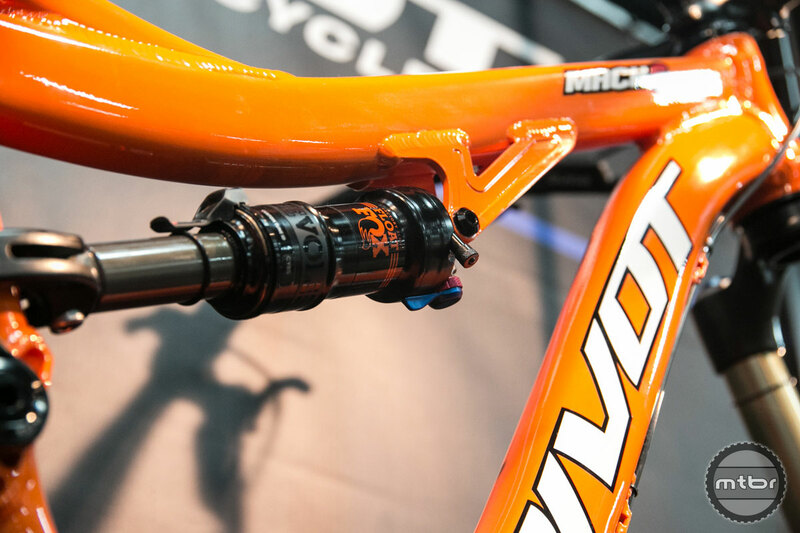 Pivot Cycles President Chris Cocalis explains the changes to the Mach 6 carbon and how they translated that technology into the new alloy version. 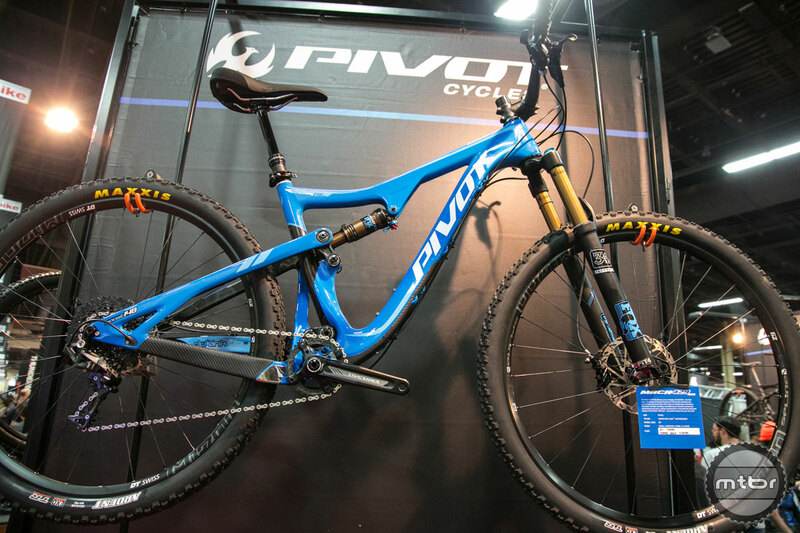 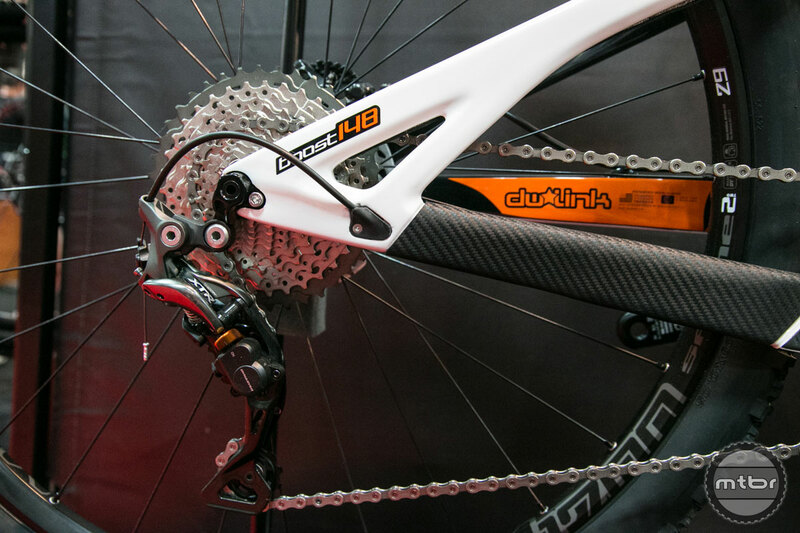 The Mach 6 Carbon is Pivot’s best selling bike ever. 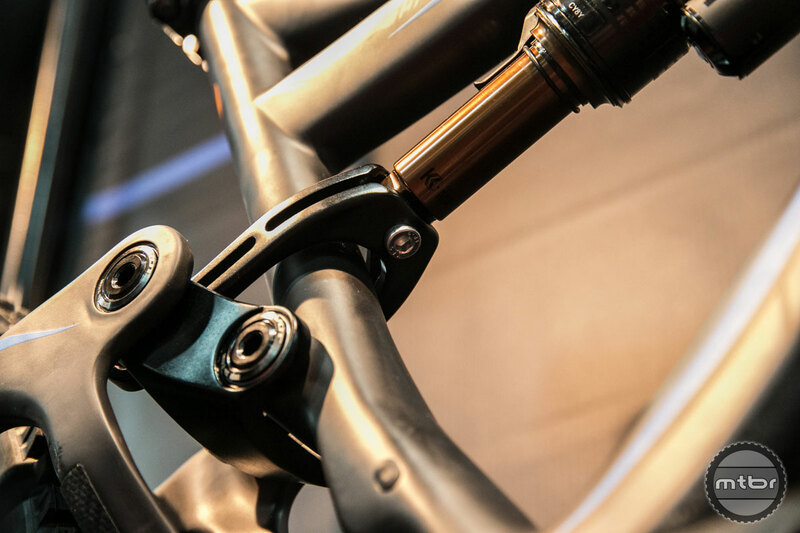 For 2016, they’ve updated it with a new boost rear end, which has better tire clearance. 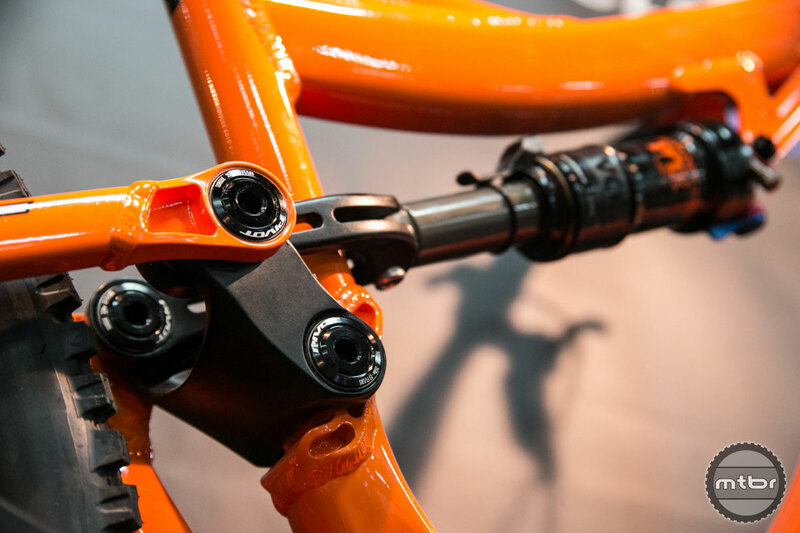 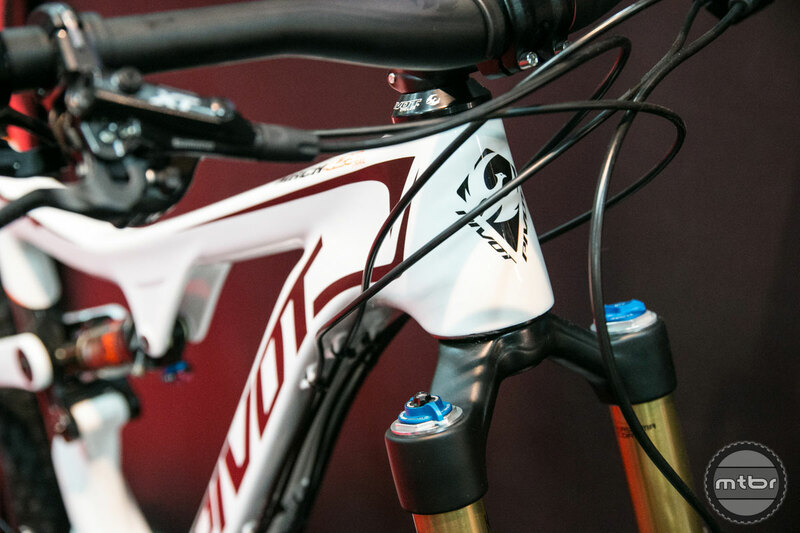 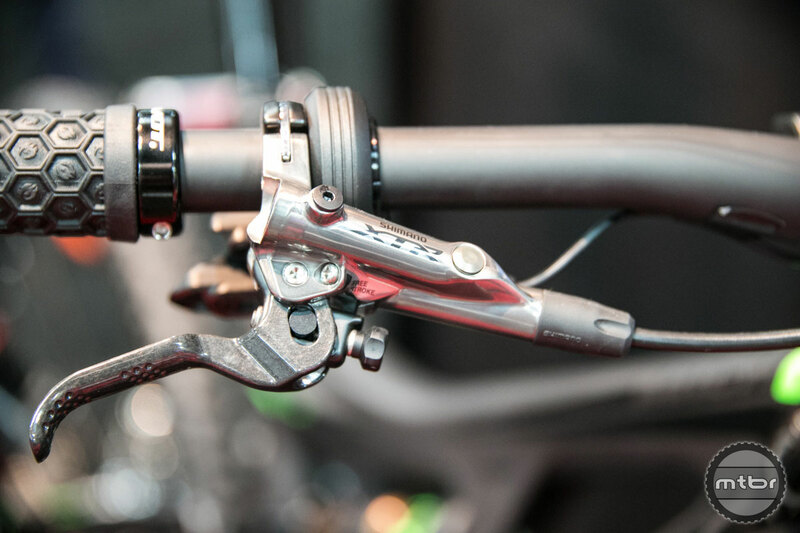 The new swingarm design is now more closely related to the Phoenix DH and uses a dual wishbone shape. 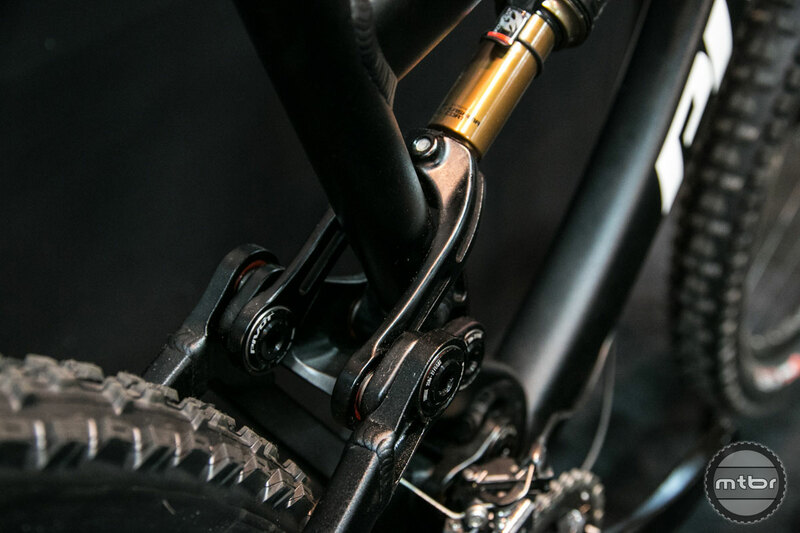 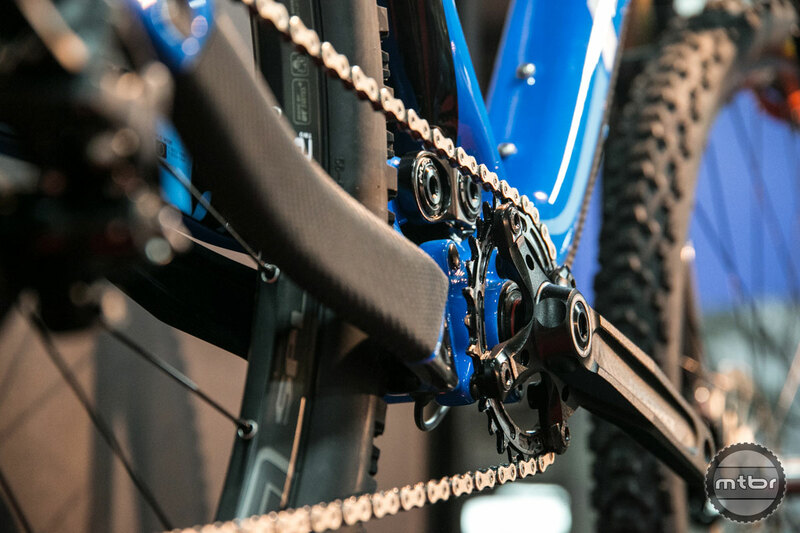 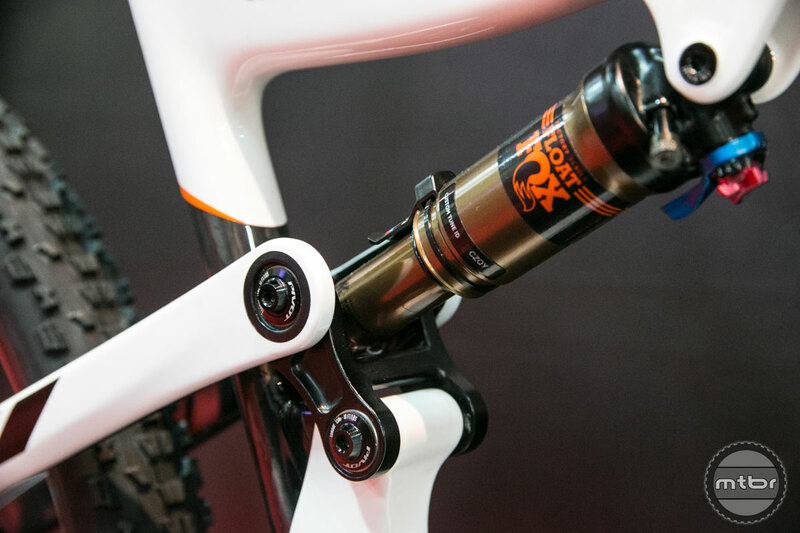 Combined with a new linkage that is 40% wider and larger lower bearings, the entire rear end of the frame is now twice as stiff. 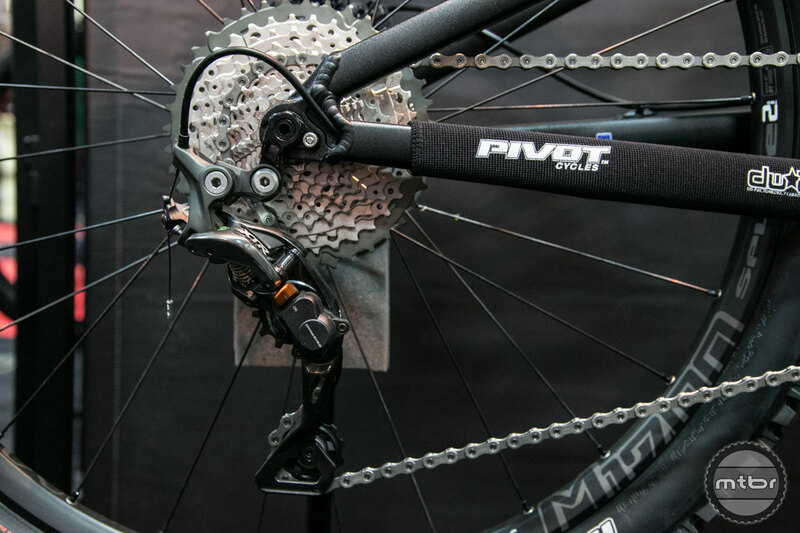 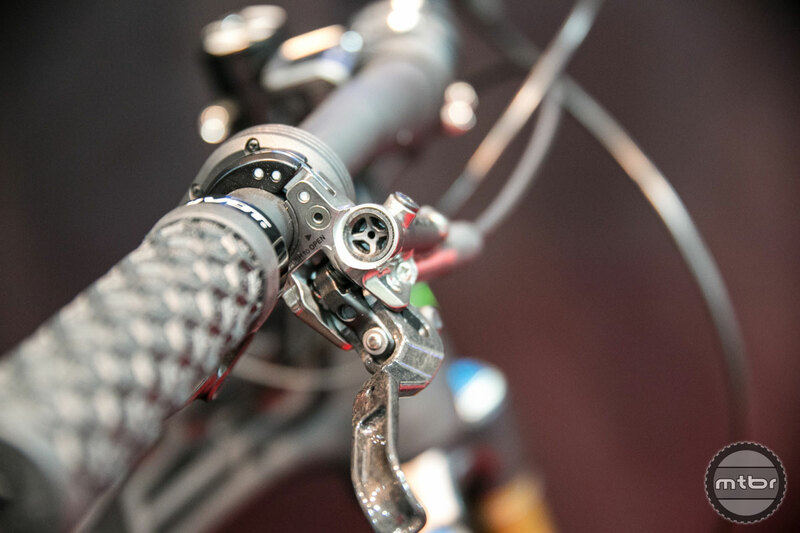 The front triangle has also been updated with internal routing, Di2 Compatibility, and a new front derailleur mount. 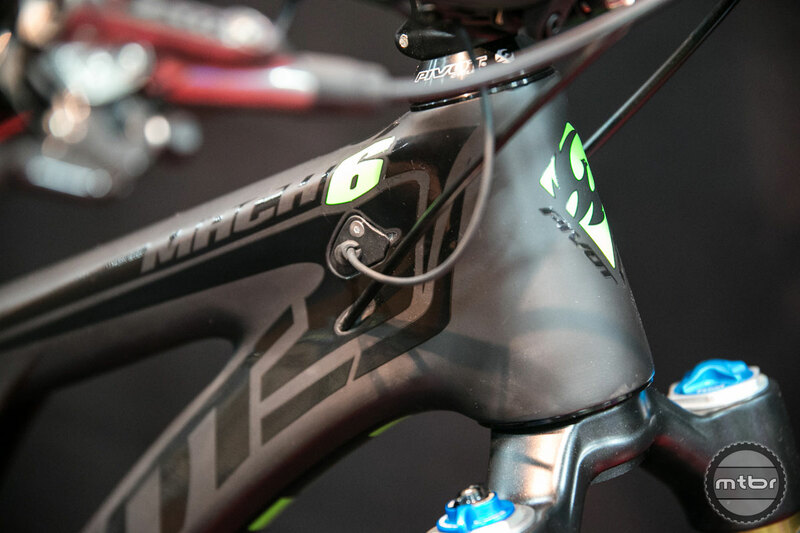 Also new this year is the Mach 6 Aluminum. 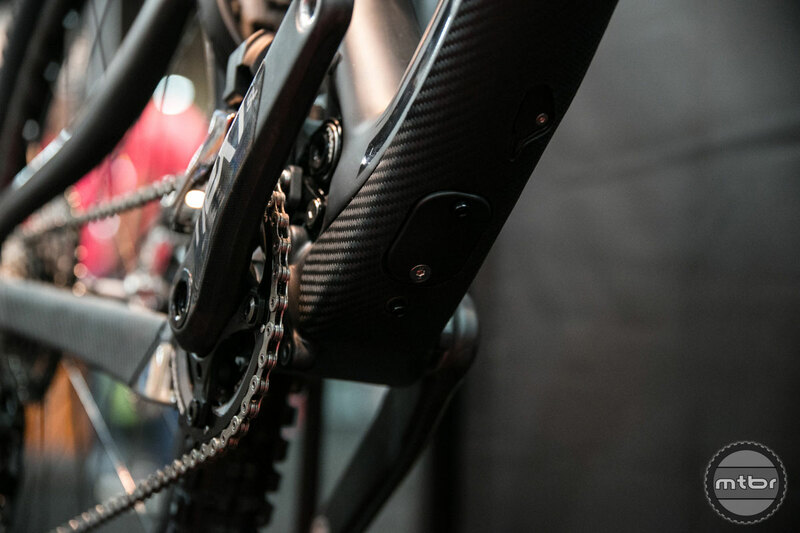 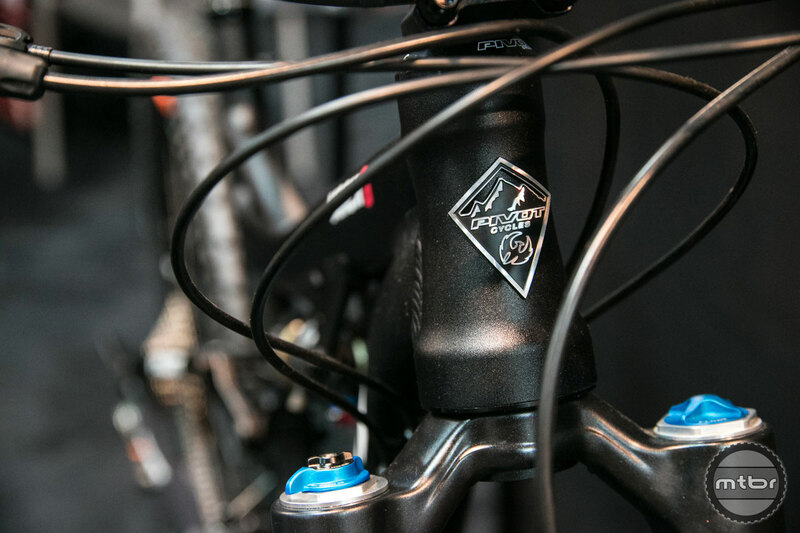 Development on the frame began concurrently with the previous carbon frame three years ago and utilizes similar concepts such as variable wall thickness and ride tuned quality. 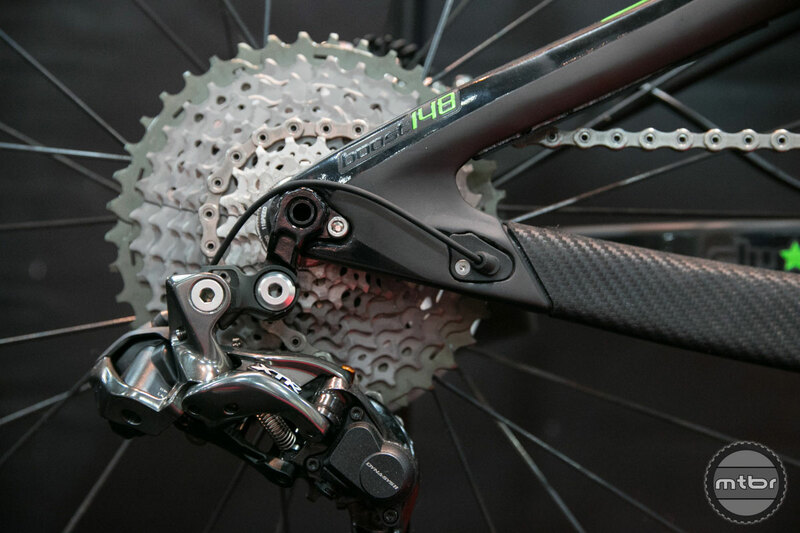 It shares all of the performance characteristics of the new carbon model at nearly a $1,100 price reduction. 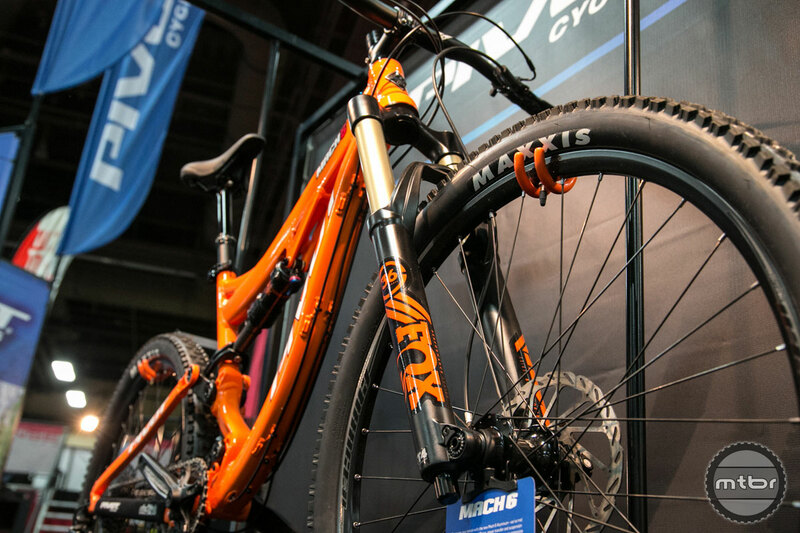 Base price for a complete alloy Mach 6 is $3,499, which is the first bike Pivot has ever sold at that price point. 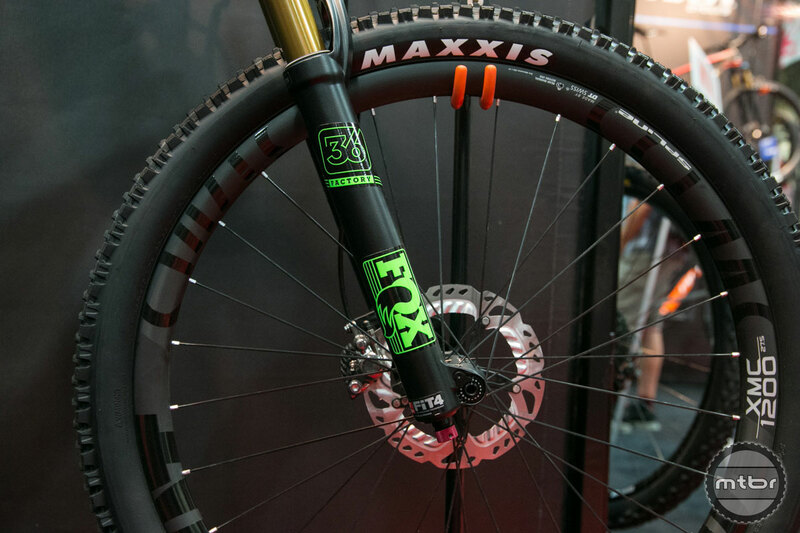 Despite the low barrier to entry, it still ships with a shreddable build kit that includes a FOX 34 with Fit 4 Damper, EVOL can, and Stan’s tubeless compatible wheels. 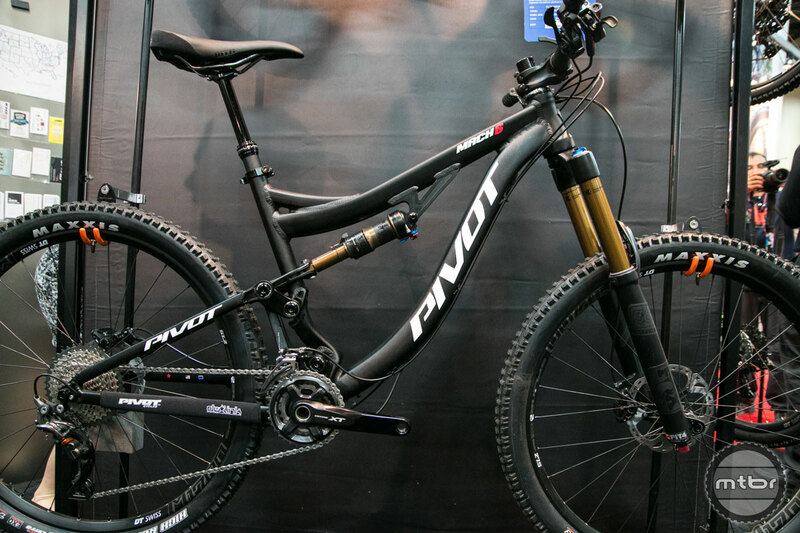 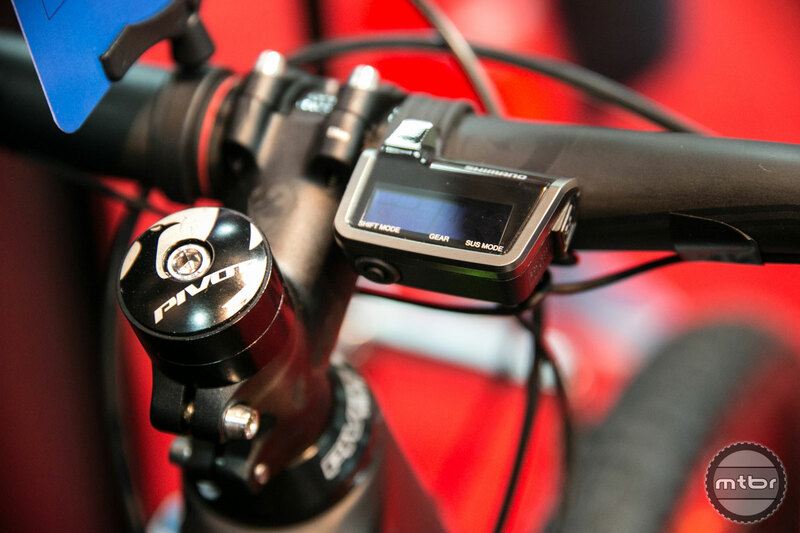 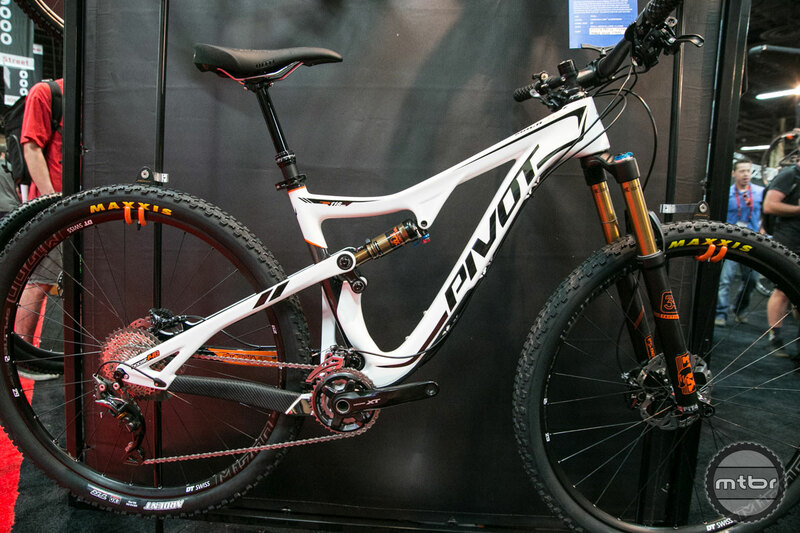 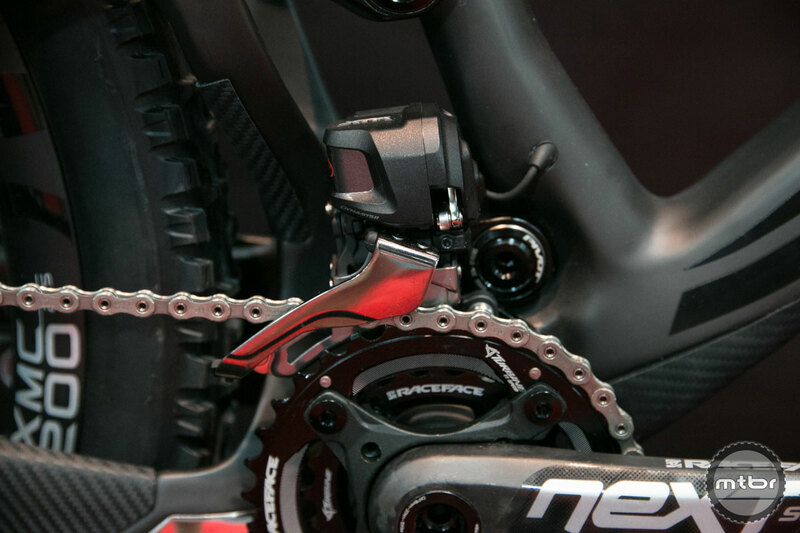 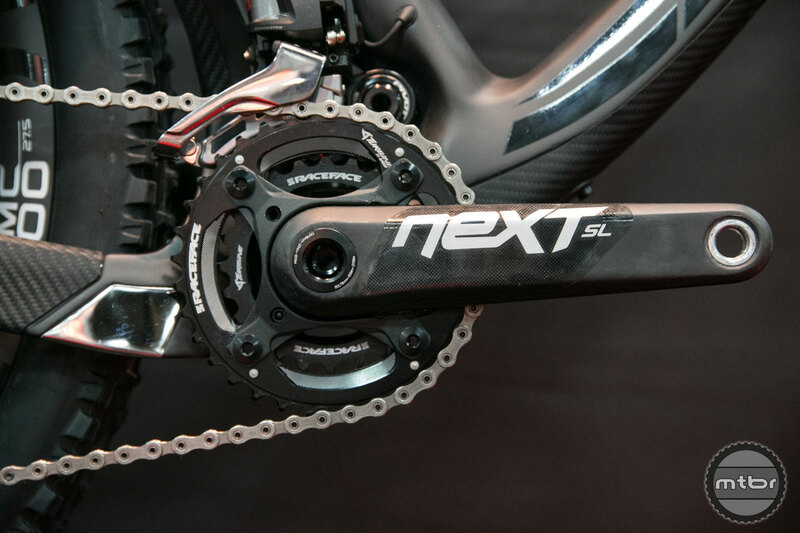 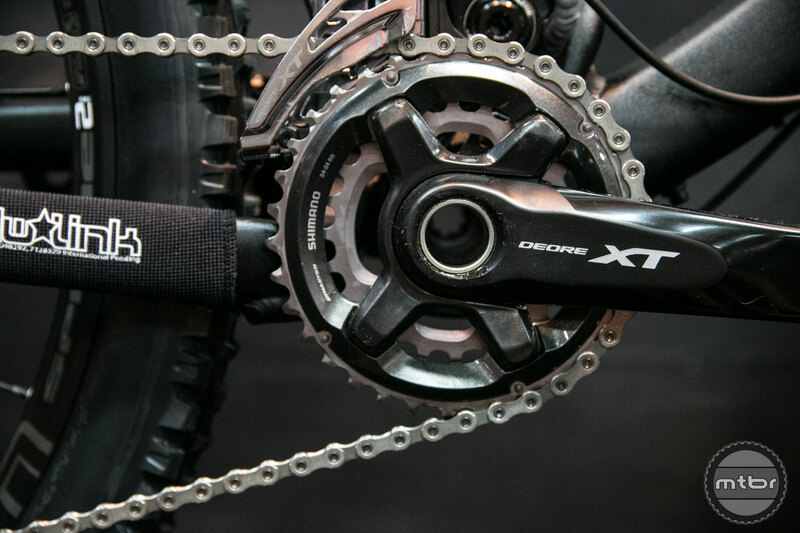 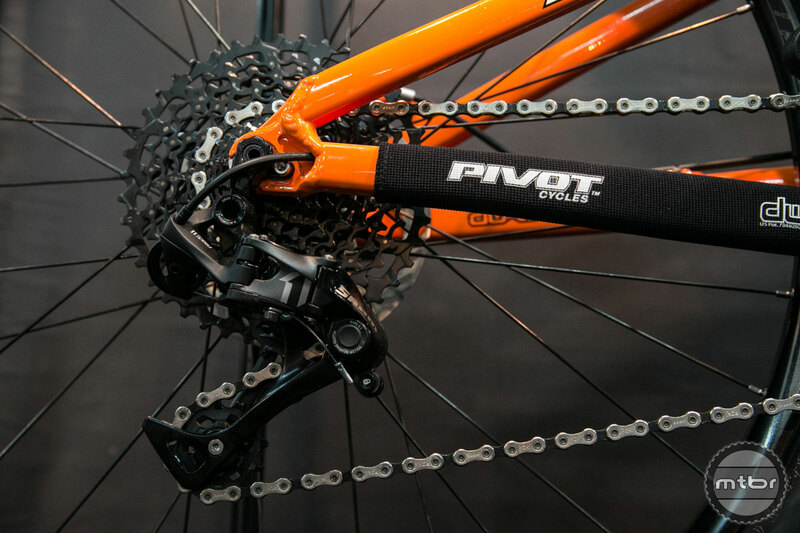 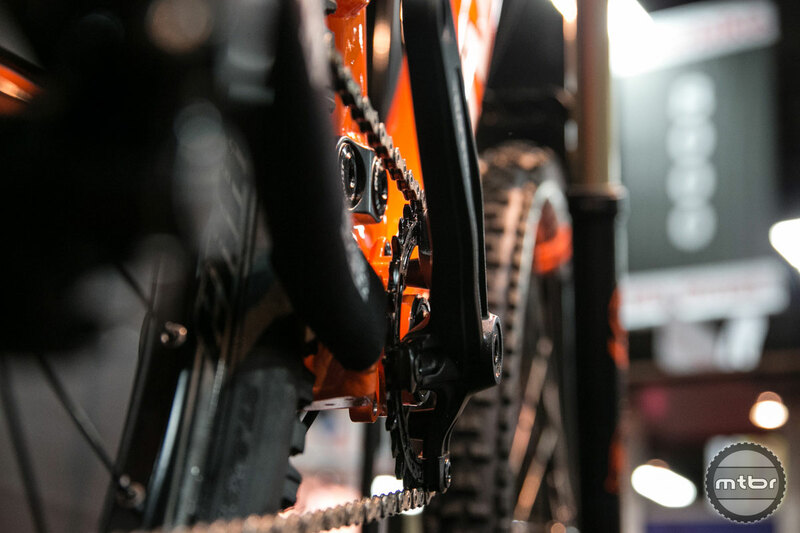 Pivot was also displaying their new 429 Trail, which combines the acceleration and weight of their XC oriented 429 SL, with the capability of an enduro bike like the Mach 6. 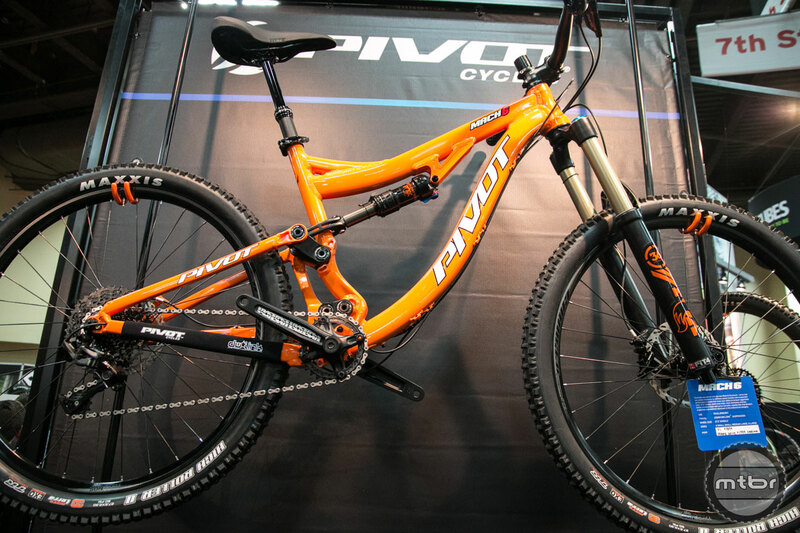 Available in sizes S, M, L, XL for riders between 5'4" and 6'7". 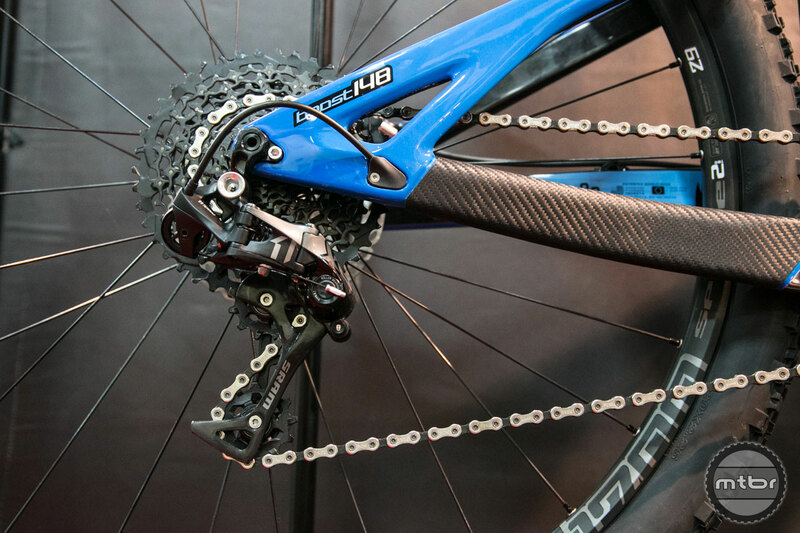 So, if I heard him correctly, the aluminum version is just as stiff as the CF one. 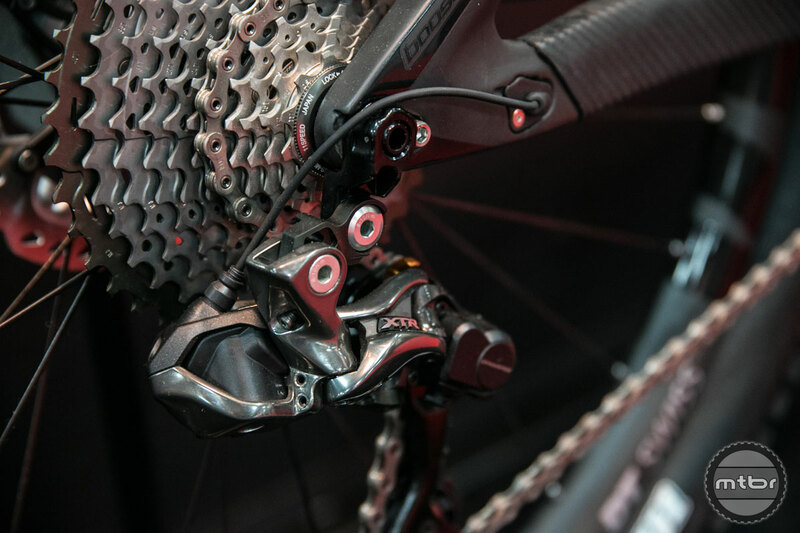 Do they still employ all the fancy forged pieces on the aluminum frame like before? 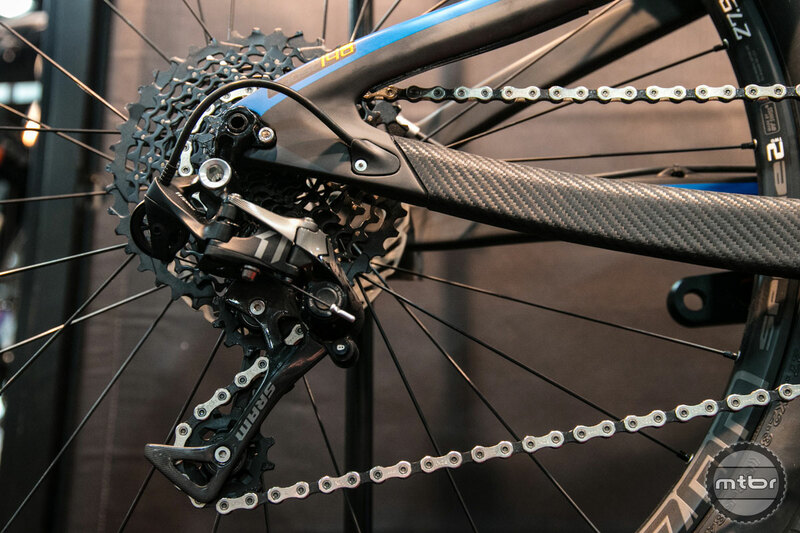 Any word on geometry of the aluminum Mach 6? 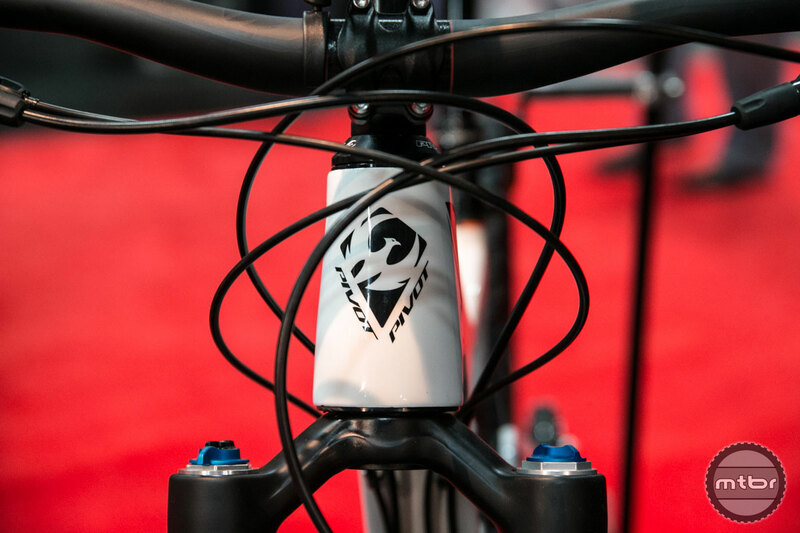 I had a Firebird that I liked but always felt it rode really short.